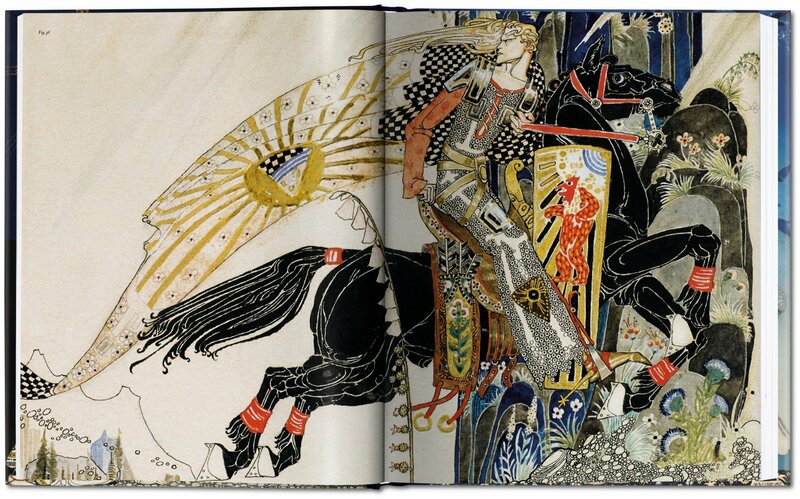 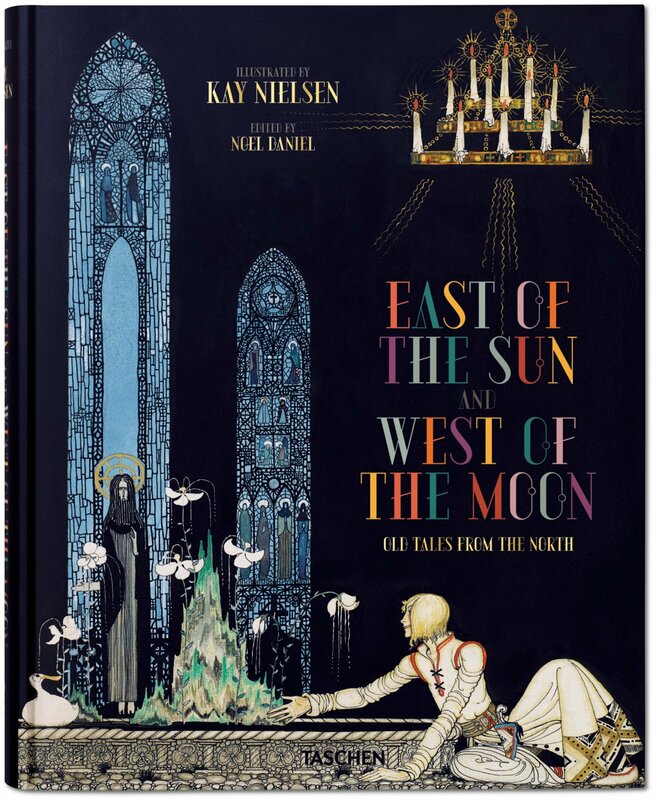 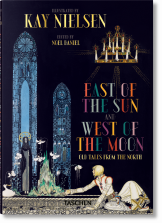 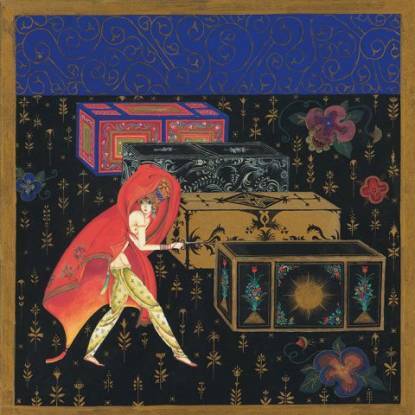 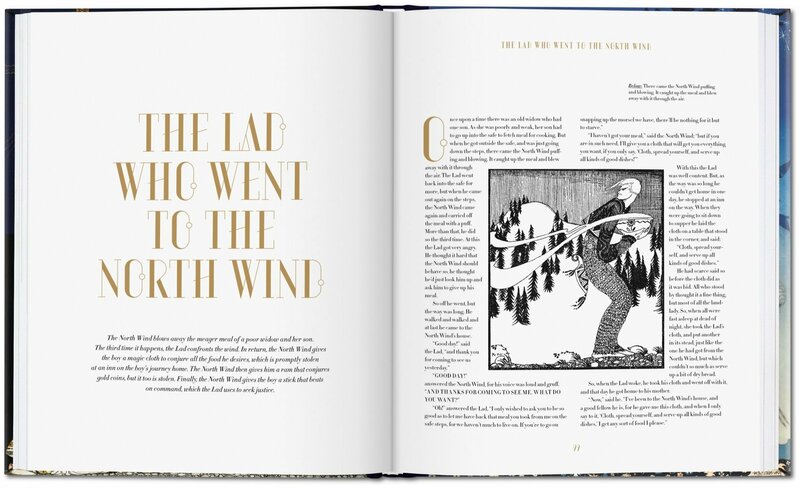 TASCHEN’s centenary reproduction of East of the Sun and West of the Moon revives a classic collection of 15 Norse folktales illustrated by the beloved Danish artist Kay Nielsen, one of the most famous children’s book illustrators of all time. 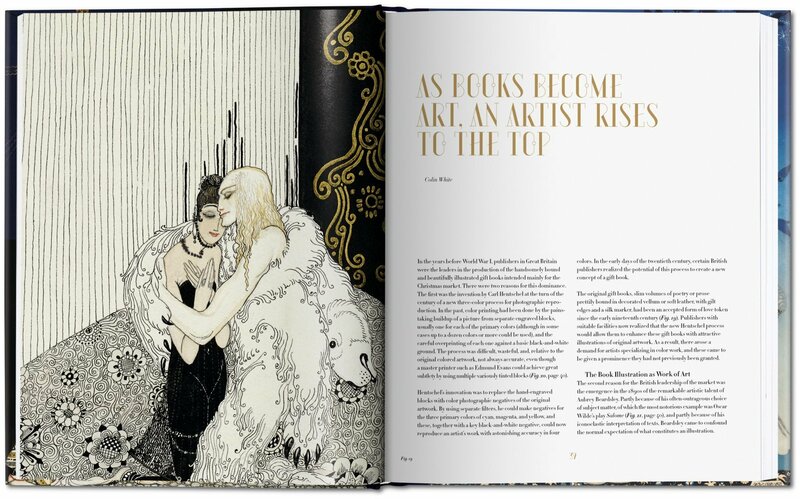 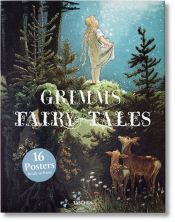 Based on a precious first edition and including 11 of his extremely rare watercolor originals, the book features an all-new design refreshed for today's readers, numerous full-page illustrations, and double-spreads. 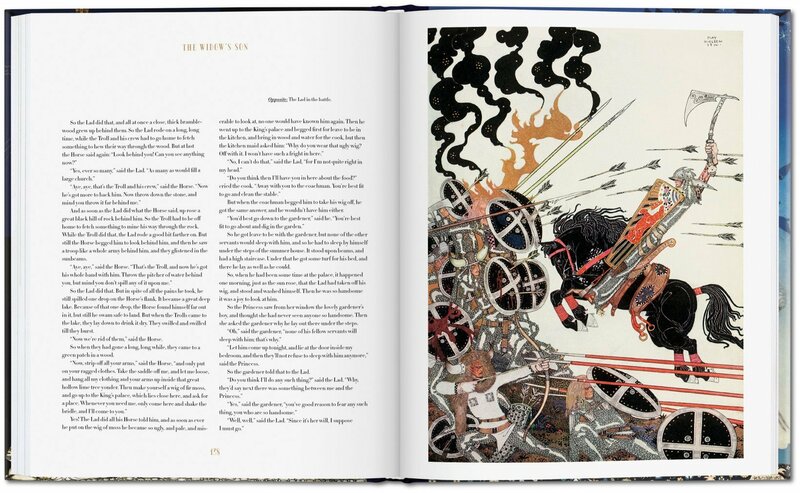 Step into a world of star-crossed lovers, magical winds, mischievous giants, and trolls, through some of the most exquisite illustrations in publishing history. 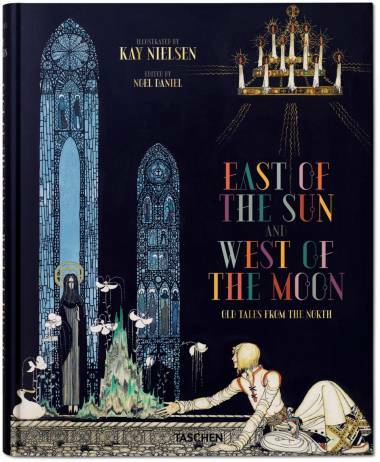 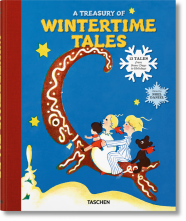 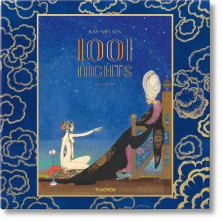 In this gorgeous reprint, TASCHEN revives the most ambitious publication project of beloved Danish artist Kay Nielsen, one of the most famous children’s book illustrators of all time. 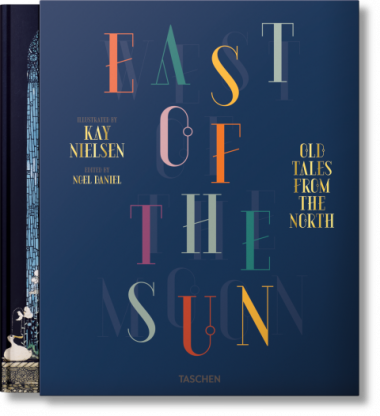 First published in 1914, East of the Sun and West of the Moon is a celebrated collection of fifteen fairy tales, gathered by legendary Norwegian folklorists Peter Christen Asbjørnsen and Jørgen Engebretsen Moe on their journeys across Norway in the mid-nineteenth century. 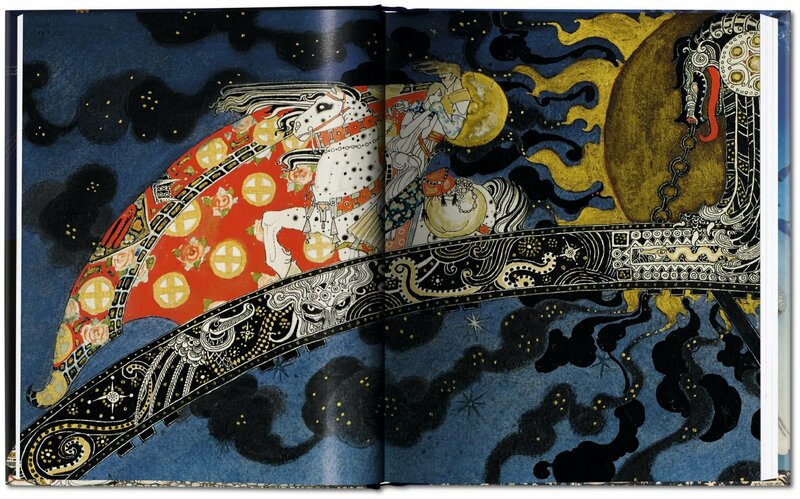 Nielsen’s illustration edition of Asbjørnsen and Moe’s tales is considered a jewel of early 20th-century children's literature, highly sought-after by art and book collectors worldwide. 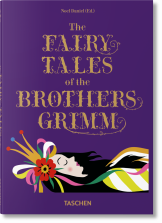 An original signed copy of the book sold at auction in 2008 commanded the highest price ever paid for an illustrated children’s book. 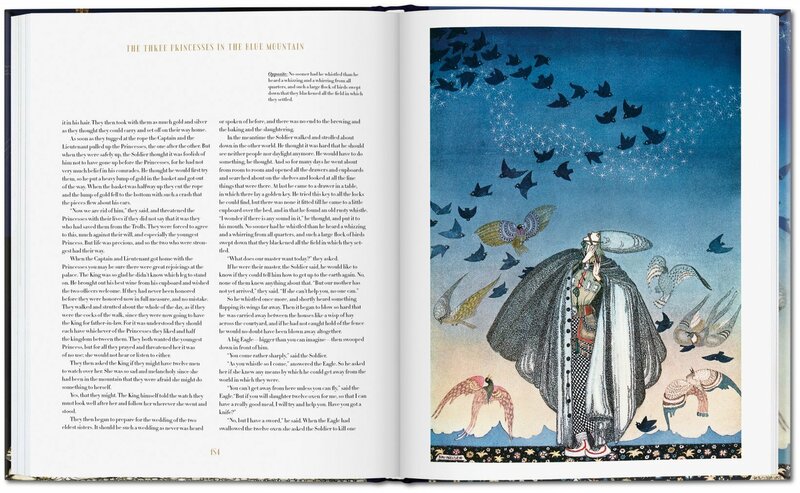 This finely crafted reprint restores the stunning detail and artistry of Nielsen’s images to their original splendor. 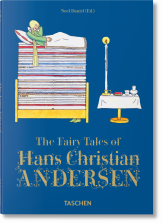 Featuring 46 illustrations, including many enlarged details from Nielsen’s rare original watercolors, the book is printed in five colors with a lovingly designed slipcase. 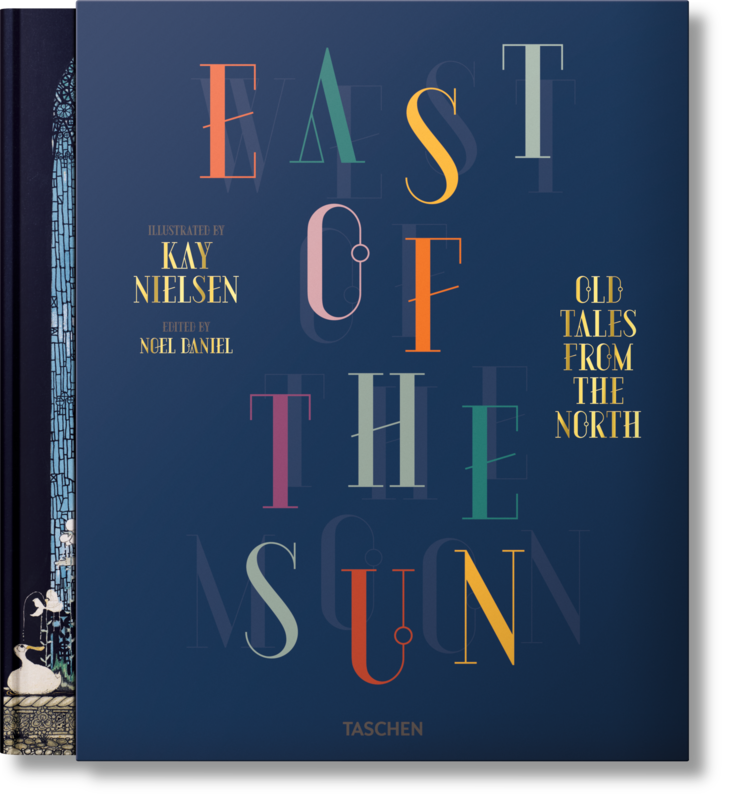 Three accompanying essays, illustrated with dozens of rare and previously unseen artworks by Nielsen, explore the history of Norwegian folktales, Nielsen’s life and work, and how this masterpiece came to be.